Only right that we thank those who fought to afford us the freedoms that we have today. I read In Flanders Field with the children and the little ones did a workbook and made a Remembrance Angel. I told them the stories from our family. It’s too easy to forget-or for it not to matter. I hope by telling them family stories it will matter more, and for longer. I’d like to use the photo of the field of poppies. I see it used everywhere, but i’m trying to source the original so I can properly license it. Is this your original work? 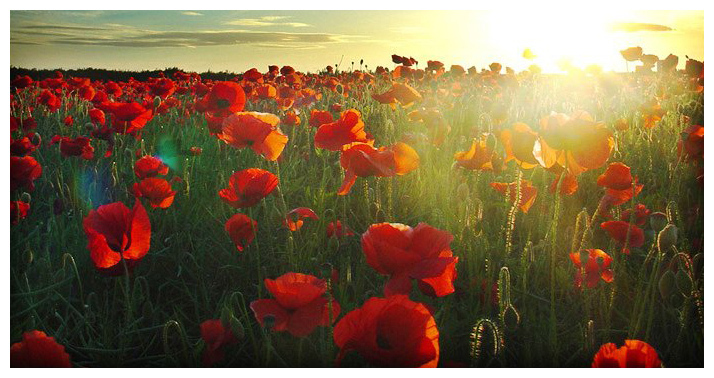 If so it is beautiful and I would love to be able to use it in my remembrance campaign. Hi Matthew, I’m sorry but the image doesn’t belong to me originally. I agree it is beautiful. I hope you manage to find the source of it.